* every box includes free postage, a surprise gift, fun fact sheet and the happy tears of a unicorn. Our October box is called Unicorna. 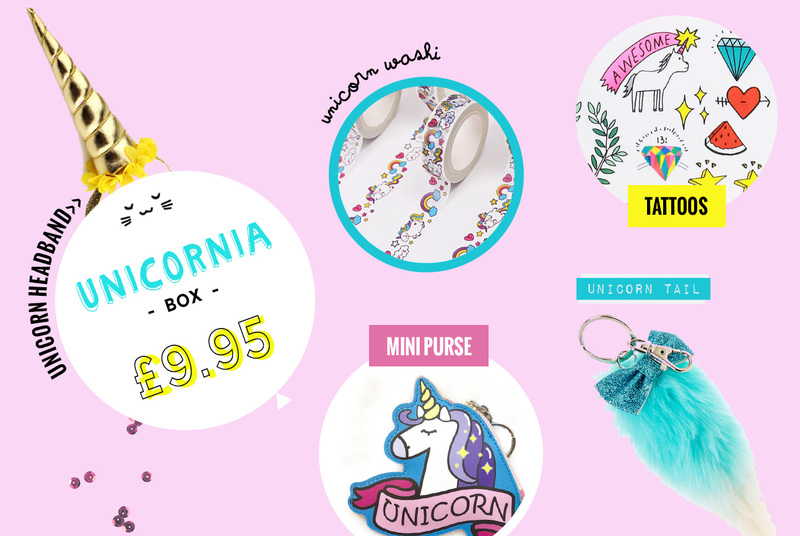 This kawaii box is PACKED with sweet unicorn accessories. 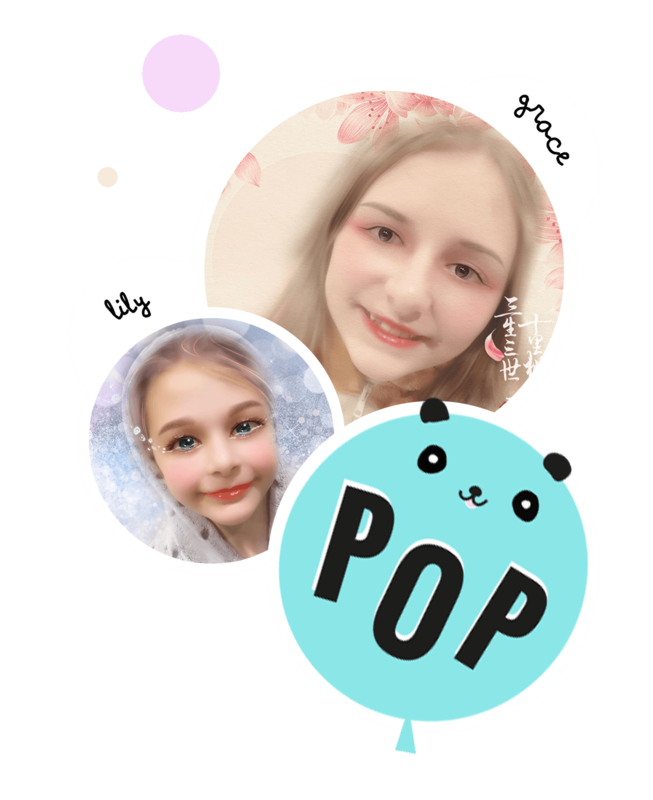 You’ll receive a unicorn headband, a Yiyohi mini purse, washi tape, temporary tattoos and a Kawaii unicorn tail charm. Finally, unicorns are real. Boxes are shipped in the first week of every month. 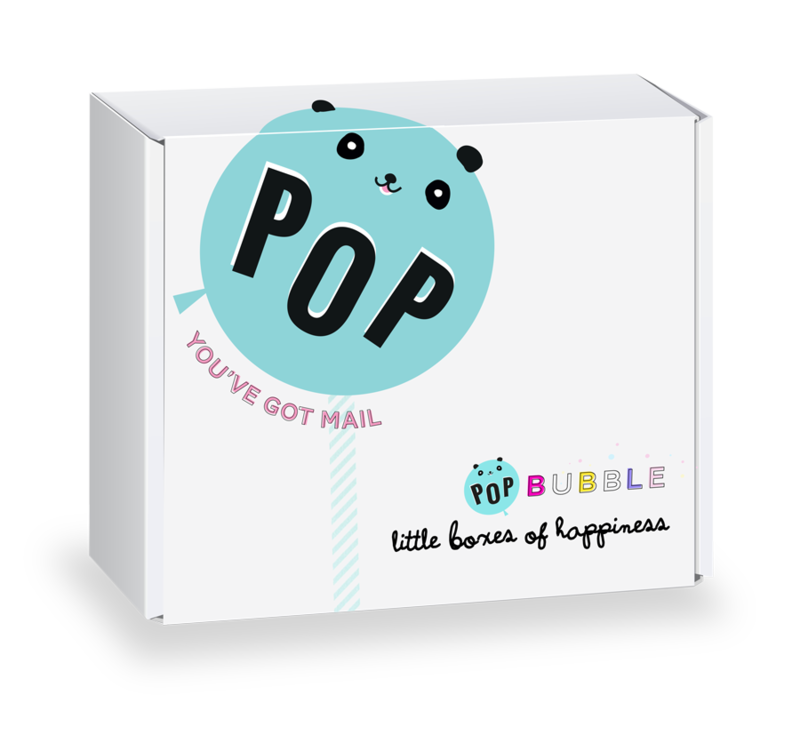 Every little box of happiness is lovingly hand picked, packed and sealed with a kiss by Grace and Lily, the Supreme Overlords of PopBubble. We love snail mail, chocolate buttons, kittens and unicorns, not necessarily in that order. If you have any box ideas or would like to place a bulk order, fill out the form. Meow!